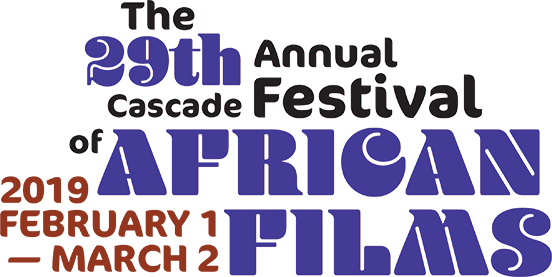 We are excited to have our Brahms strings from BRAVO Rosa Parks join in the Family Fest of the 29th Annual Cascade Festival of African Films (CFAF) at the PCC Cascade Campus. Storyteller Baba Wagué Diakité will start things off at 2:00, with BRAVO performing from 2:10-2:30. Then we encourage you to stay for the raffle drawing (2:30) and for the featured film, LIYANA*. The festival is free and open to the public on a first-come, first-served basis. Because seating is limited, come early to get a seat.